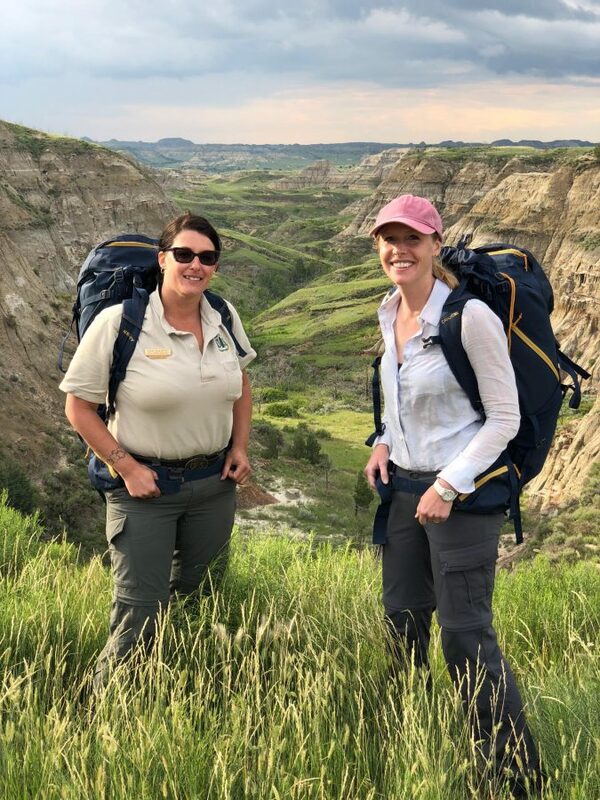 Last summer, Darley Newman and her crew from the hit travel show Travels with Darley spent four days in and around Watford City documenting the sights, people, and activities of the area. That has since been turned into a full episode for national (and eventual international) distribution through public television. For North Dakota viewers, catch (or DVR) the show at 12:30pm on Wednesday, January 30, on Prairie Public’s Lifelong Learning subchannel. Further there will be a social and showing of the episode at Six Shooters Showhall in Watford City on Tuesday, January 29 from 5-6pm; and Wednesday, January 30 from 12-1pm. In the future, it will be available worldwide through Amazon Prime.